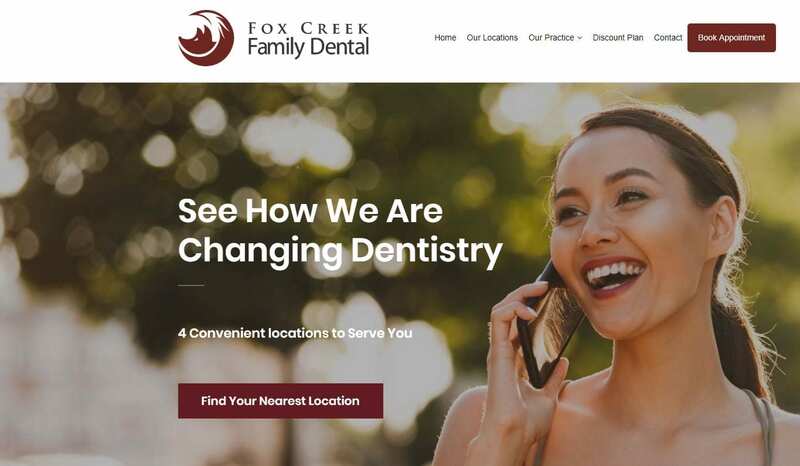 Welcome to the all-new Fox Creek Family Dental website! You’ll still be able to book appointments, and find our locations, but you now can find our promotions easier, access the benefits of our dental savings plan faster, stay up to date on the latest happenings and events and read a more dynamic blog, which will include more helpful and insightful news and soon to be video content! In short, we made it simple for you!